Stephen Williams was born in Wales and started to play the bass at the age of 14. He played with the National Youth Orchestra of Wales, the first ever European Union Youth Orchestra and studied at the Guildhall School of Music with Tom Martin. 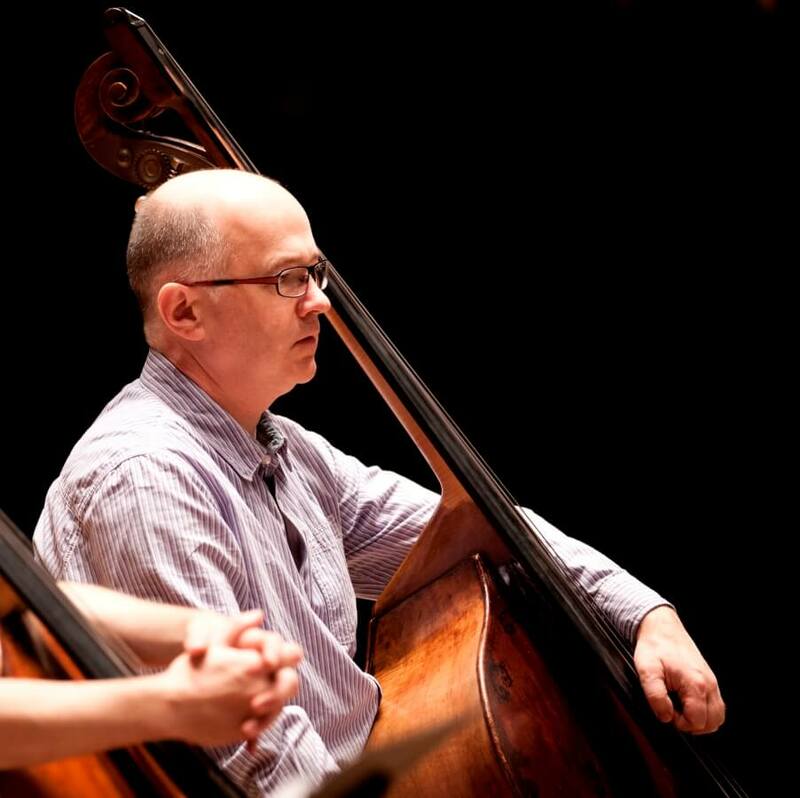 Steve is a founder member and Principal Bass with the Britten Sinfonia, playing at their acclaimed Proms debut in 1999 and at the Britten Sinfonia Soloists Wigmore Hall debut. Since 1987 he has been principal with the English Chamber Orchestra with whom he has played in over 30 countries and appeared as soloist. He is also a member of the Gaudier Ensemble who have their own festivals in Dorset and Holland and records regularly for Hyperion. Steve is a frequent guest of many ensembles most recently the Emperor, Parissi and Mandelring quartets. His bass was made in the 1580’s by Gasparo da Salo.